This coming summer is all about big prints and a bit of fun. 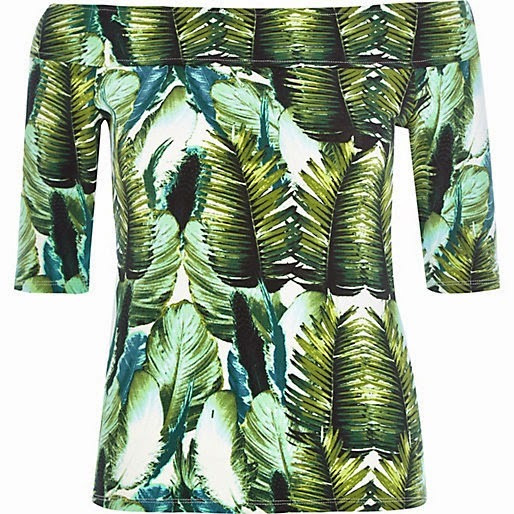 Paired with white chunky sandals preferably, wear your tropical print, leaf impressions and fruit designs with confidence. 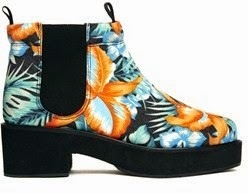 I'll happily replace classic floral print with Hawaiians, palm tree leaves and pineapples ! As it's all over the high street you wont struggle finding the perfect design and garments for your taste. 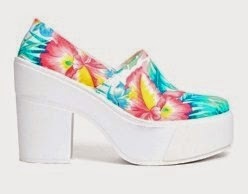 And even footwear is going all tropical !! Would you rock those ? Would you wear it? 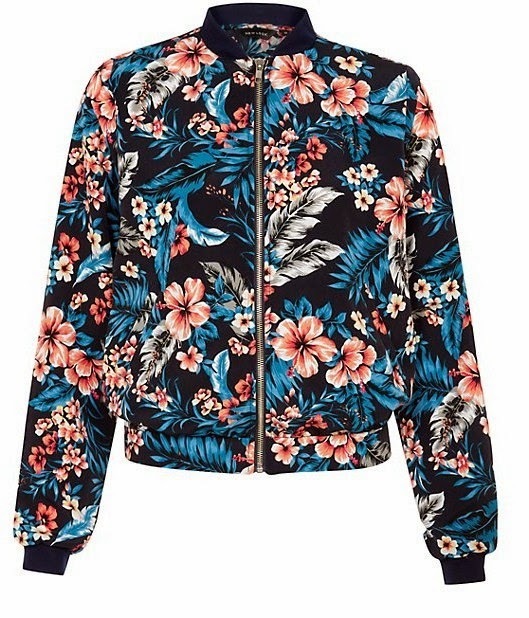 Please do not hesitate to post links to your blog or Facebook pages if you're already rocking some tropical prints ready for summer or already on holiday ! J'adore ta sélection, rien à jeter!